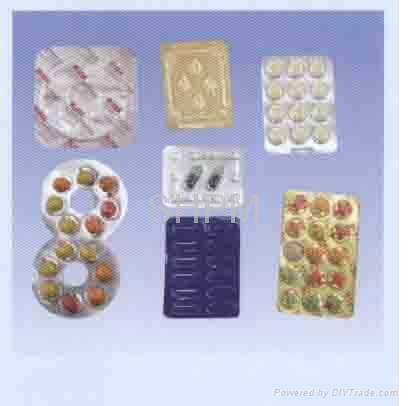 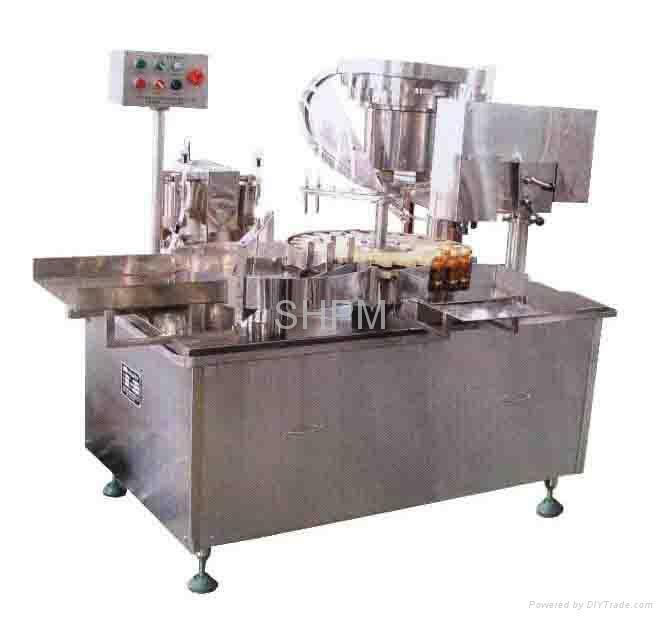 This product is a medicines packing machine newly by our factory. 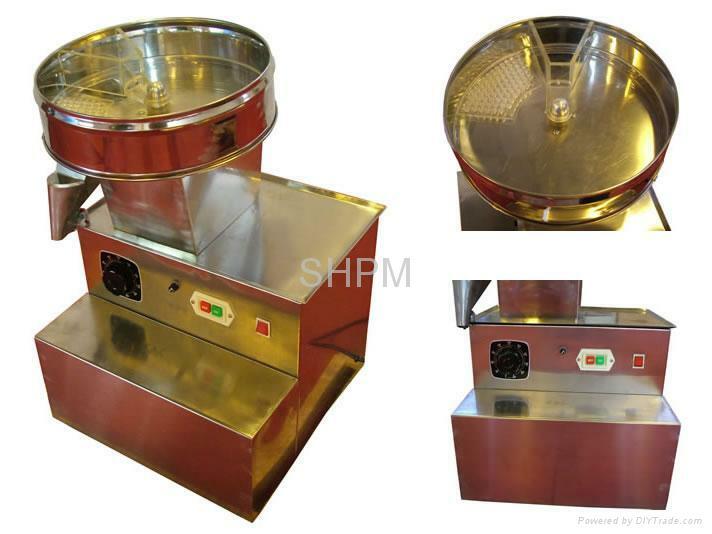 Its function can reach the advanced level in China. 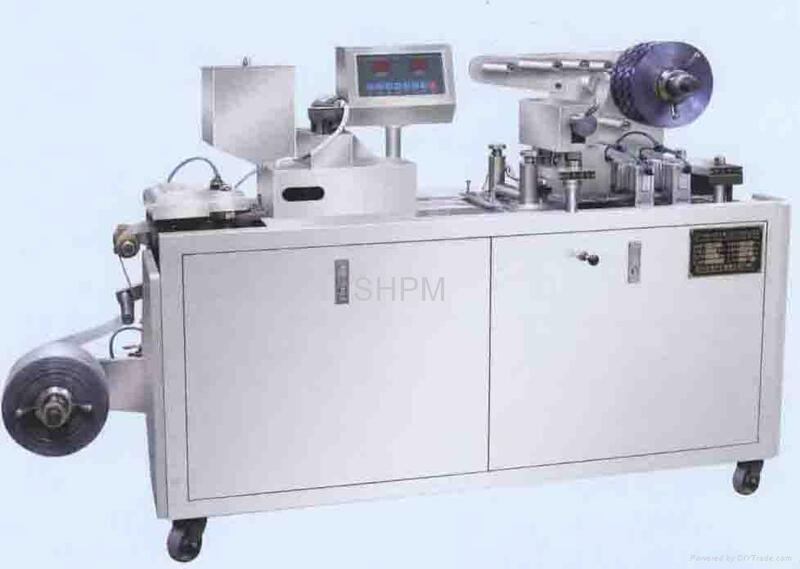 The newest blister packing machine is an ideal equipment widely used in a small pharmaceutical factory, a preparation room in the hospital, an institute laboratory in the pharmaceutical factory and health material factor. 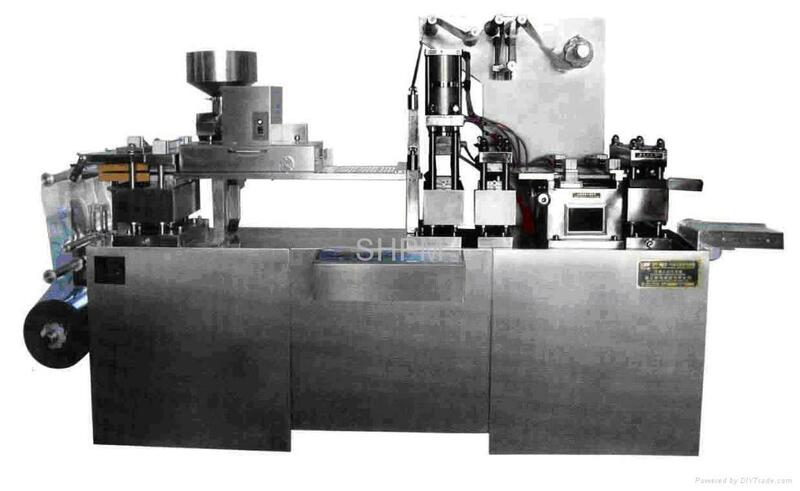 This machine is applied to Al-Pl, hard Al blister packing, such as capsules and tablets, sugar-coated tablets, small hard wares.